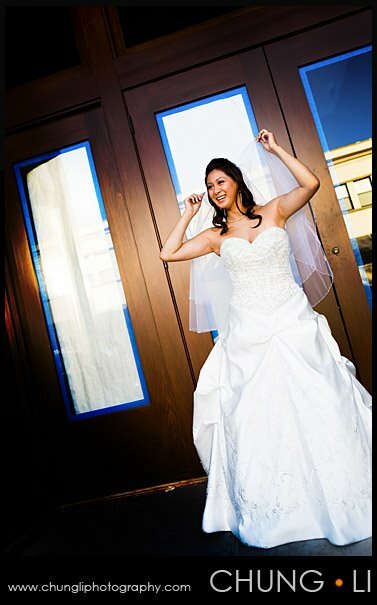 As I don't like to photo shoot the same location over and over again, If I got to choose a location for my client ( I'm glad most of my clients trust me so much) , I always like to come up some new ideas and have some fresh idea. 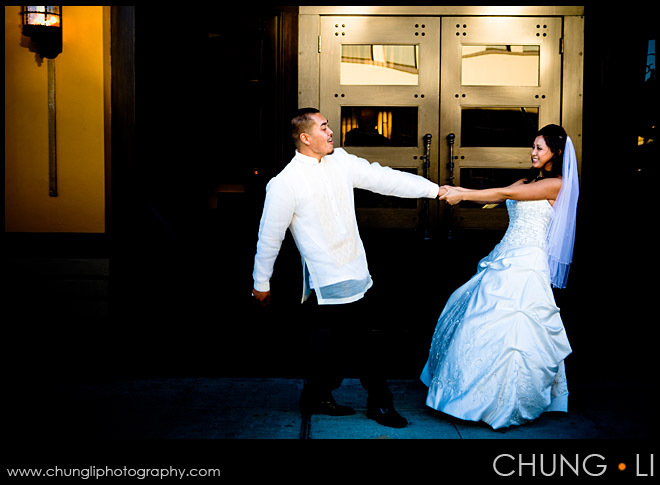 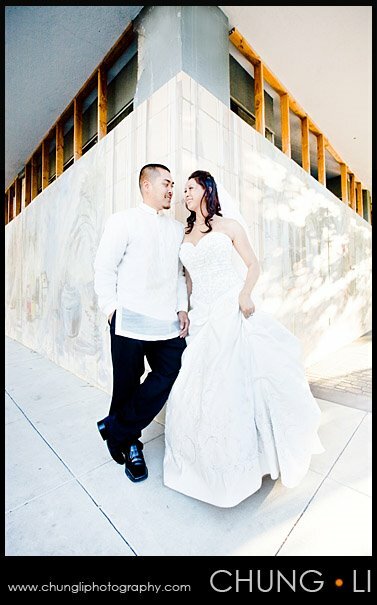 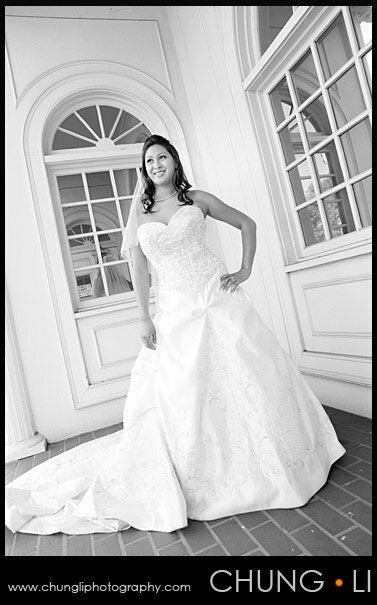 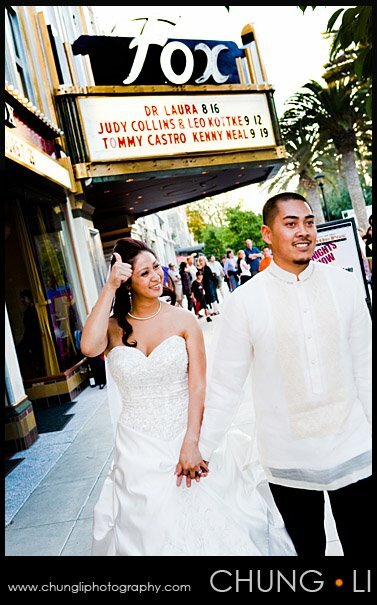 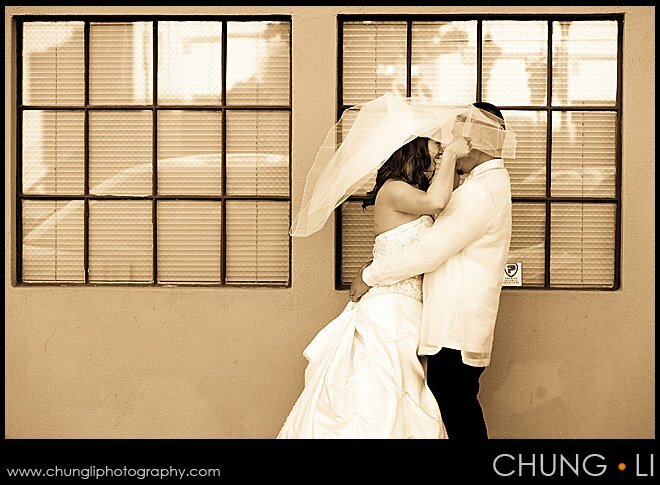 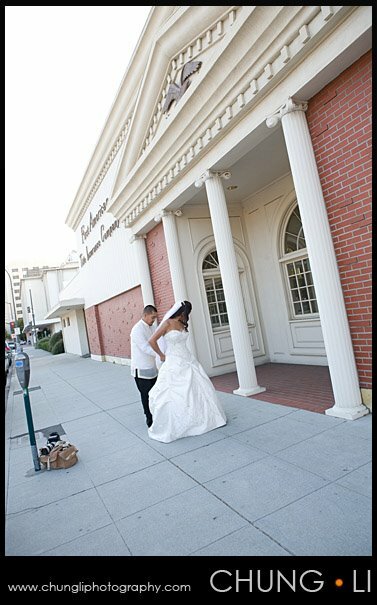 this time, this portrait for Janelle & Russell was taking in another urban location , Redwood City. 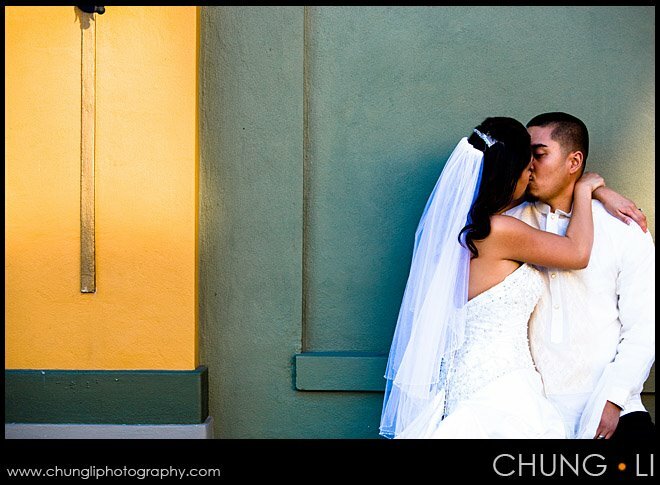 One challenge of shooting in urban area is.. we always get a lot of attentions from the crowd.. but FUN !